“Get out! You bought that dress for only $19.95? How do they do it?” How do they do it, indeed. 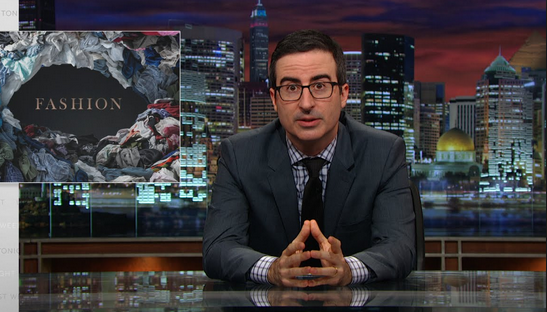 John Oliver explains with some laughs on Last Week Tonight’s episode on Fashion.